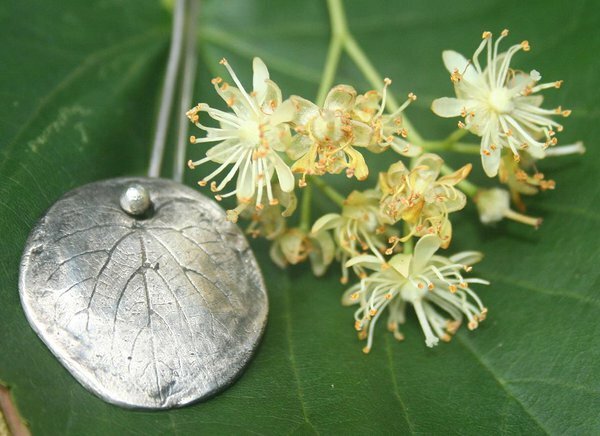 Come and make a piece of silver jewellery art work under the guidance of craftsmen from Dambergs Design Studio! In just 3 hours, you will have made a beautiful, completely finished, piece of silver jewellery using Silverdesign's Silver Clay powder. You will create a unique art work in silver clay (made of pure silver), then burn them out using a small, kitchen gas torch (used to prepare creme brulée), and finally polish them - and immediately wear them! With Silverdesign silver clay, jewelry making has become simple and accessible to all. Anyone who is interested in making jewellery out of silver can now do so, even without having any prior experience. No expensive and complicated tools are required. The torch is a kitchen torch, used in cooking. The price includes all needed materials and fastenings, tea and cofee. The tools you will need will all be available at the workshop. And, yes, we speak fluent English!